A major obstacle for this list (other than the seasonality and locality of ingredients) is the abundance of names and spellings that they can have. It makes things like recipes quite difficult to locate when you are looking for ajowan, bishop’s weed, carom seeds and ajwain. 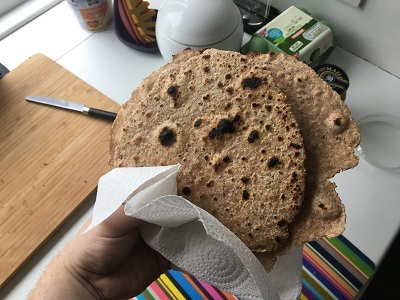 For whatever reason I settled on trying to make ajowan parathas using this recipe from WeRecipes. I know that they are meant to be more layered, softer and fluffier than what I ended up making, but I still enjoyed making them. 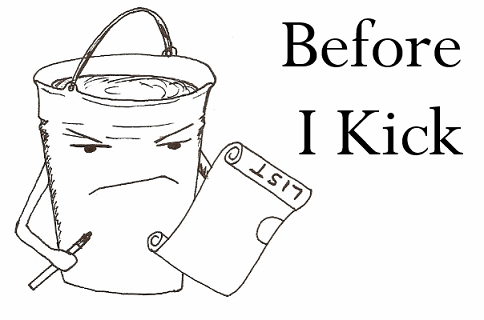 Also, you just learn how to make these things. 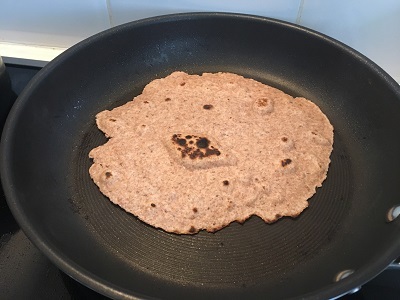 By the fourth and final one I was really starting to get there in making something that resembled a paratha. It might not have helped that the only flour that I had in the house was spelt flour from when I made that wattleseed soda bread. Still, hey ho they were still jolly nice. 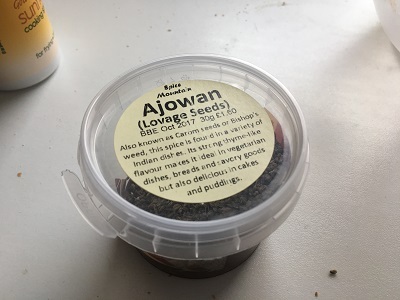 So what did the ajowan add? Firstly, the knowledge of what that identified spice is in Bombay Mix. I’d never been able to figure what those seeds actually were – and now I do. Always learning right? Apart from knowledge the ajowan added touch of floral heat to the parathas. The word that immediately comes to mind is resinous, but that feels like such a negative word for something that really made these ‘parathas’ taste that little bit special. Also, I now have a quick recipe to whip out if I want to make mini flatbread pizza bases from scratch. I know this is not what the take home of this recipe is necessarily meant to be, but it works for me.